(PROVIDENCE, RI • August 15, 2010) --- The 2010 Flickers: Rhode Island International Film Festival (RIIFF) announced the winners in this year’s film competition at its annual Awards Ceremony held at the Renaissance Providence Hotel's Symphony Ballroom in downtown Providence, RI. George T. Marshall, RIIFF's Executive Director welcomed over 100 attending filmmakers at the ceremony. He was joined by Demetria J. Carr, RIIFF’s Managing Director. The festival ran August 10th-15th and showcased over 200 cinematic works, including 35 World and 23 US/North American Premieres. Following months of adjudication and review, the films were selected from a record entry base of over 4200 international submissions. For the first time, the Festival’s Opening Night festivities took place at the VMA Arts & Cultural Center, the elegant and historic 1,900-seat theater located in the heart of downtown Providence. 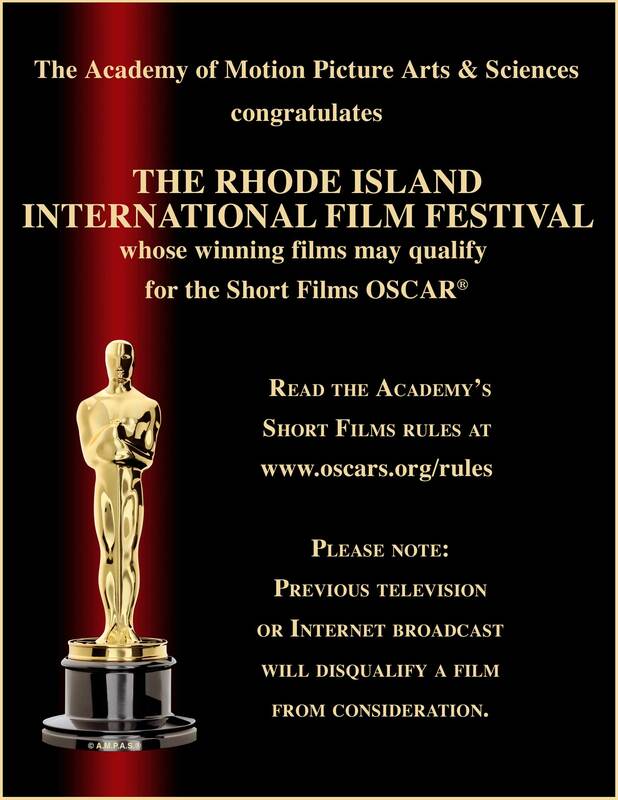 Since RIIFF has been accredited by the Academy of Motion Picture Arts and Sciences (AMPAS) as an Oscar-Qualifying festival in the Short Film category, (one of only 65 festivals out of 7000 worldwide, and the only one in New England), the Opening Night has become a crowd-pleasing salute to the Art of the Short Film. The festival presented a Creative Vision Award to Comedic Actor, Jonathon Katz, along with a screening of his recent short film, “Death Row Diet,” directed by Mike Salva. JON AND BETTY JANE BERBERIAN RECEIVE A GEORGE M. COHAN AMBASSADOR AWARD The festival paid tribute to the work of local artists and entrepreneurs Jon and Betty Jane Berberian by presenting them with the George M. Cohan Ambassador Award for their long-time stewardship and preservation of the historic Columbus Theater on Broadway in Providence. 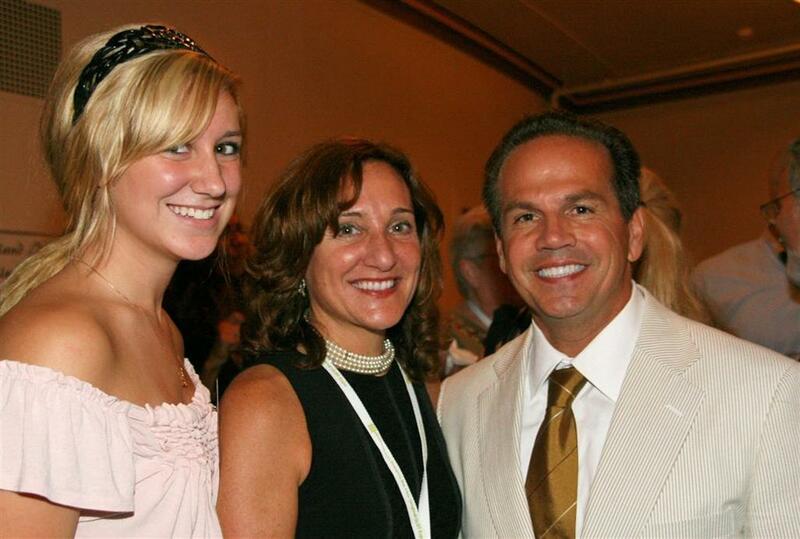 Honorary co-chairs for the 2010 edition of the Rhode Island International Film Festival were Providence Mayor David M. Cicilline and US Congressman James Langevin. The Festival's 2010 original art and illustrations were created by Paula Baber, a graduate of the Rhode Island School of Design; the program book design by Adrienne Rubin; and the marketing and promotional campaign by Ron Tippe, William Smyth, and Eric Latek. The voice-over by Richard Donnelly of Trinity Repertory Company was featured in the campaign. 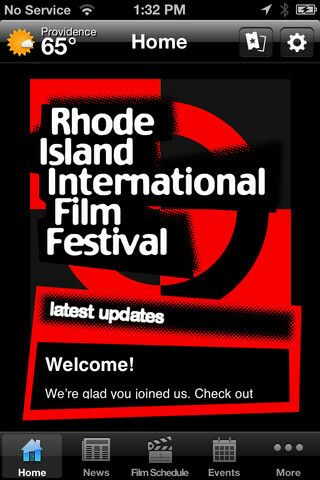 The Rhode Island International Film Festival is supported in part by the Providence Tourism Council, WJAR TV10, The Providence Phoenix, Stella Artois, Sony, HB Communications, NewEnglandFilm.com, the Rhode Island State Council on the Arts (RISCA), Equity Action, the Rhode Island Council for the Humanities (RICH), The Rhode Island Film & Television Office, Amtrak, URI's College of Arts and Sciences, URI's Feinstein College of Continuing Education, the URI Film Media Program, Roger Williams University, PMA Industries, Rule Boston Camera, Enterprise Rent-a-Car, and contributions from members and community supporters. The mission of the Flickers, the Newport Film Society & Arts Collaborative - now in its 29th year - has been to serve as a creative partner in the arts by uniting various media and arts disciplines that nurture the artistic process and support a vital part of our community. This includes multi-disciplinary art presentations; artistic and cultural activities; performance festivals; video and television productions; audio recordings and broadcasts; educational outreach programs; and the FLICKERS: Rhode Island International Film Festival (RIIFF). 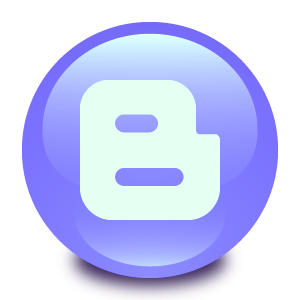 The next Festival will take place August 9-14, 2011.